ALTA surveys (the American Land Title Association) and the National Society of Professional Surveyors (NSPS) set the requirements for these land title surveys. Requirements are periodically updated with the last update effective February 23, 2016. In addition to the minimum ALTA survey requirements, supplemental items as defined in Table A of the ALTA Requirements and Instructions may be optionally added by the owner, lender or title company prior to ordering the survey. 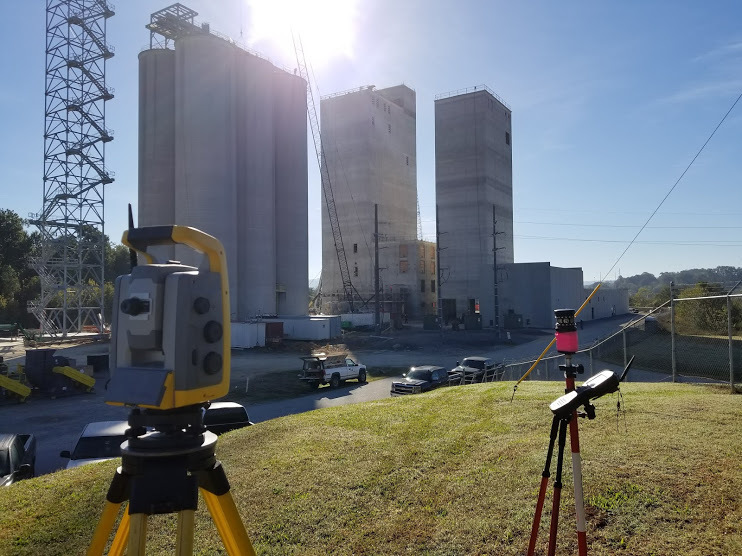 ALTA surveys performed by Tompkins Surveying and Mapping comply with the current minimum standard detail requirements as required or adopted by Georgia, Alabama, Kentucky and Tennessee as well as the National Society of Professional Surveyors and the American Land Title Association. Our professional staff will be pleased to provide you a no cost or obligation quote for any of your survey needs.